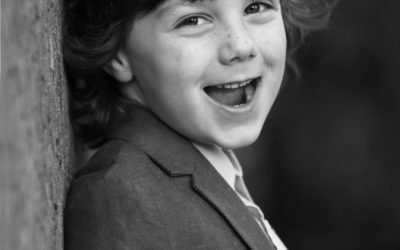 Online editing resources that won’t break the bank…. 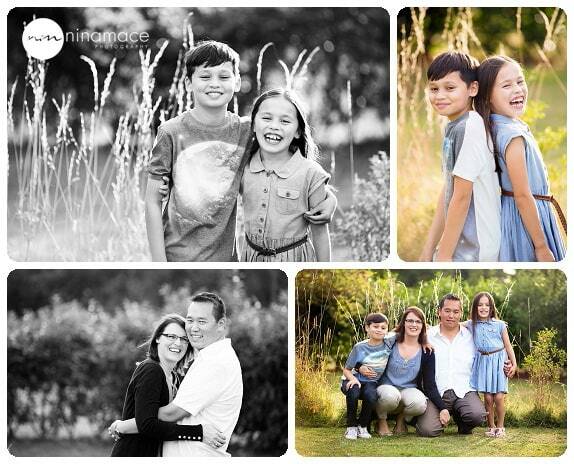 My family over the last 6 months…. 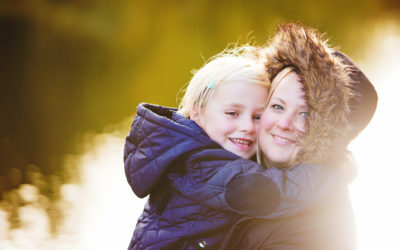 I was really pleased to have won another 2 Silver Bars with the Guild of Photographers (www.photoguild.co.uk) this month. 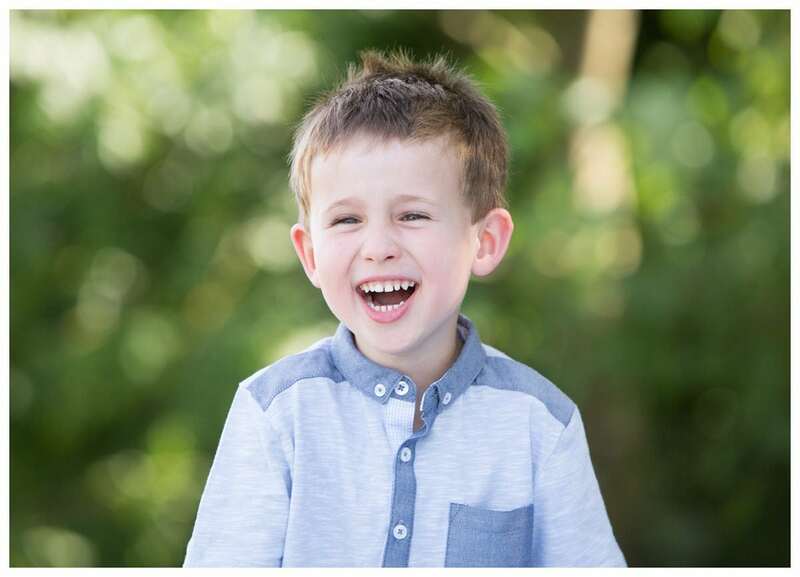 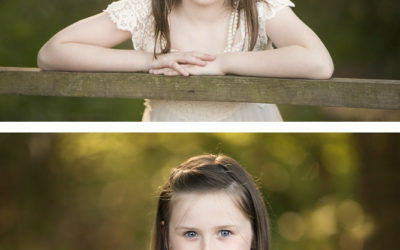 Both of these images were taken on my outdoor Christmas mini sessions at one of my favourite locations in Hemel Hempstead. 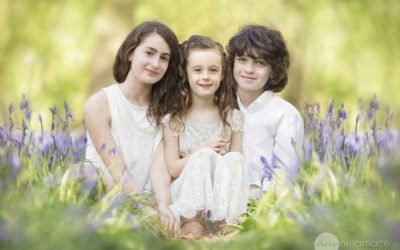 My annual photo shoot with Laura and her family…. 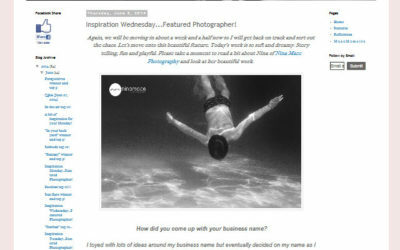 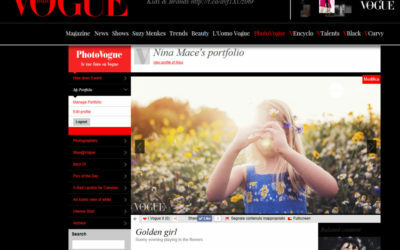 Nina Mace Photography wins its first National Award! 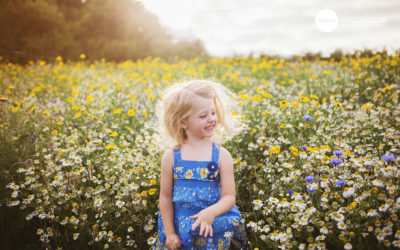 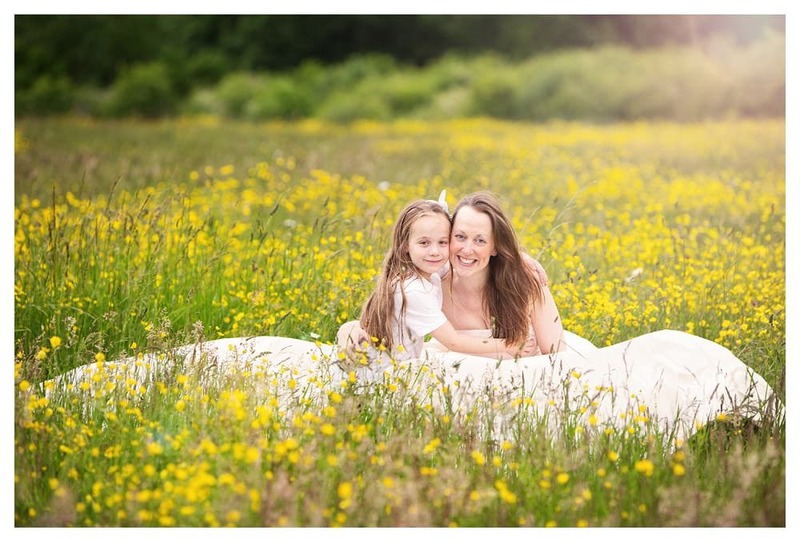 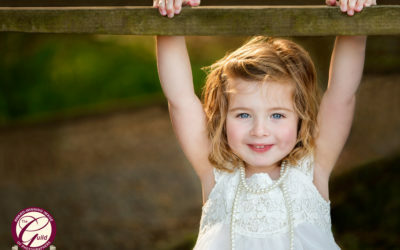 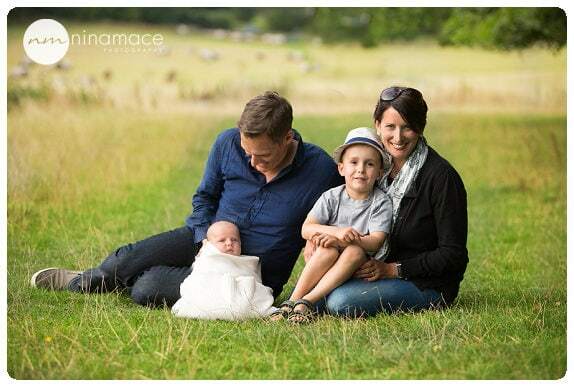 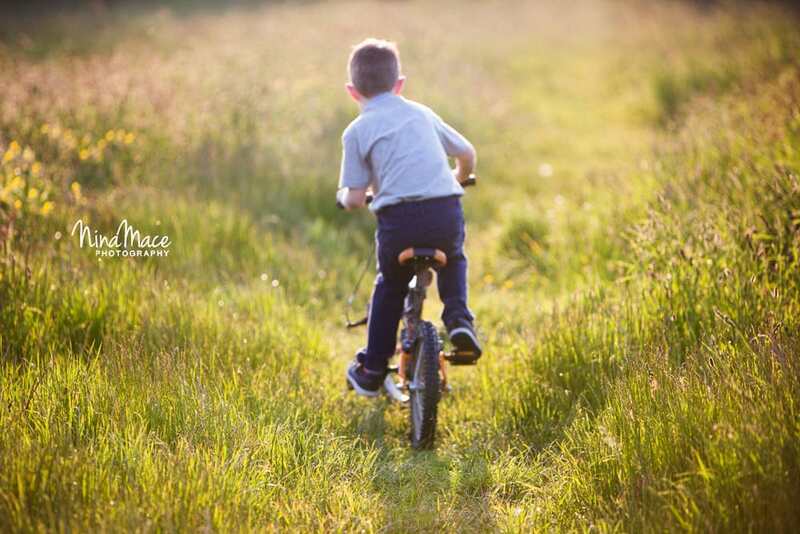 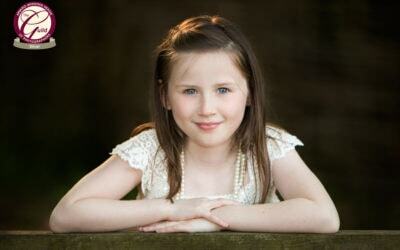 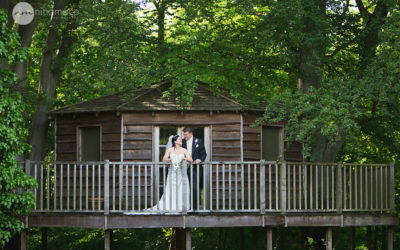 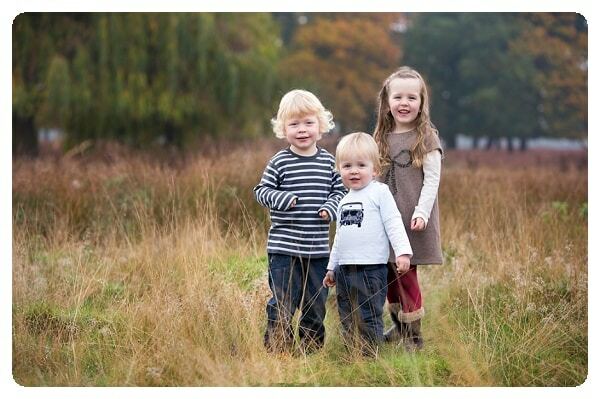 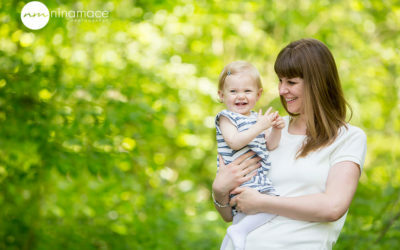 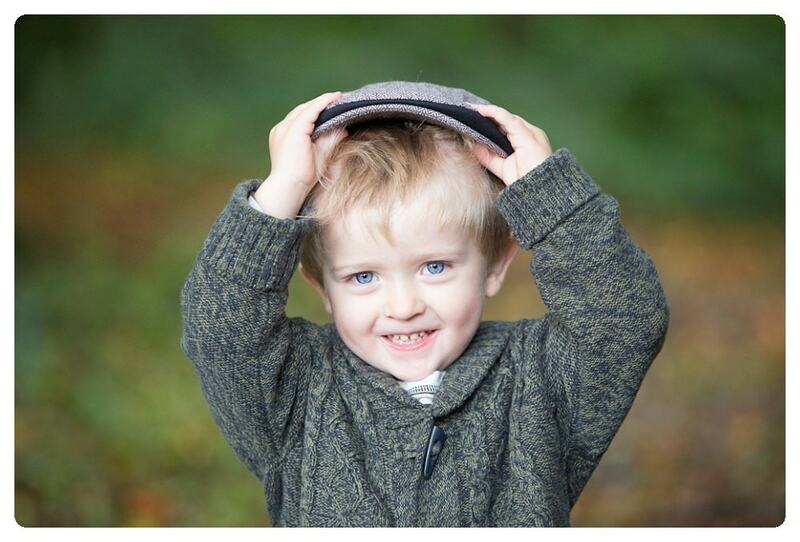 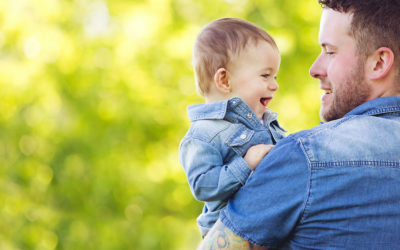 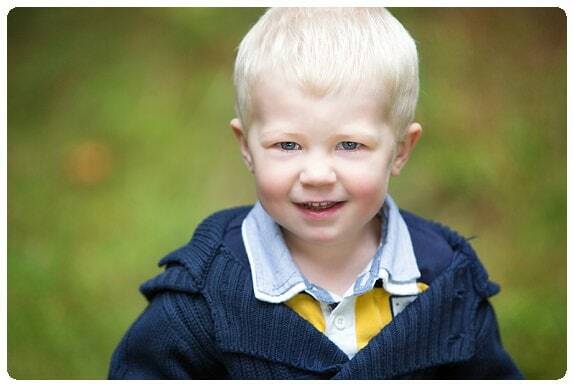 Nina Mace is Hemel Hempstead Photographer who specialises in bumps, babies, children & families. 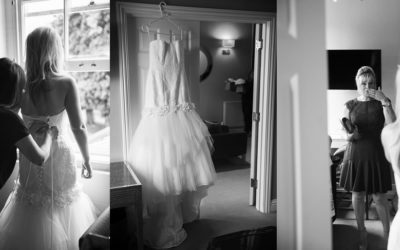 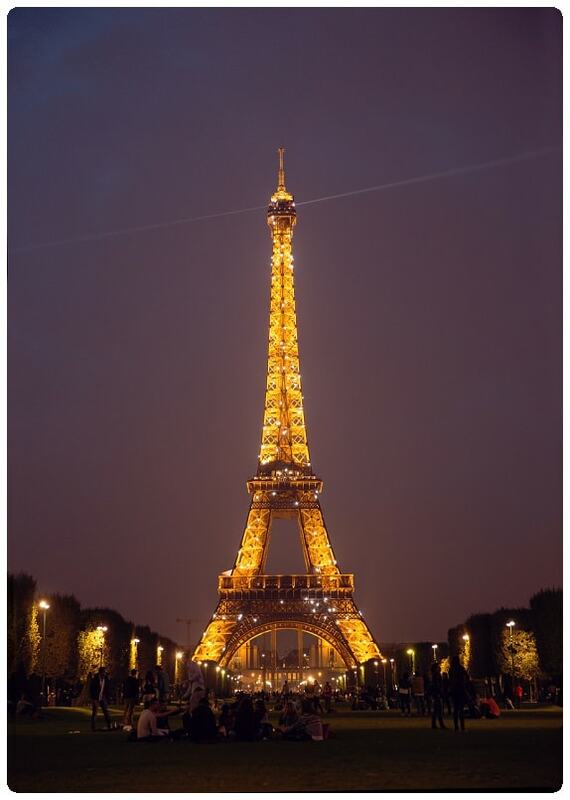 In 2013 she was awarded a place in the top 10 UK photographers by the Guild of Professional Photographers and has been featured in blogs and titles including Vogue Italia. 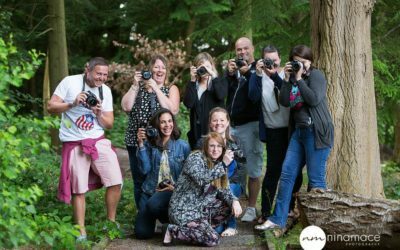 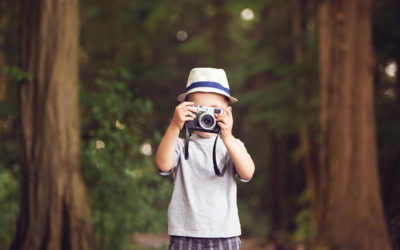 Nina also runs Beginners Photography Training for mums and dads with DSLR’s. 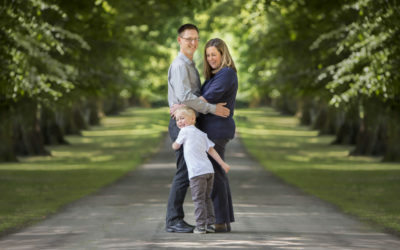 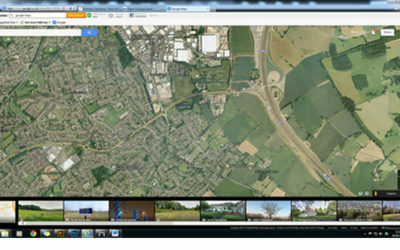 Nina works throughout Hemel Hempstead, St Albans, Berkhamsted, Tring, Harpenden in Hertfordshire.